12 MONTHS NATIONWIDE WEAR AND TEAR WARRANTY AND 12 MONTHS BREAKDOWN COVER INCLUDING RELAY AND HOME START IS INCLUDED FREE OF CHARGE. A very clean van inside and out, only 1 owner from new and complimented with full service history. 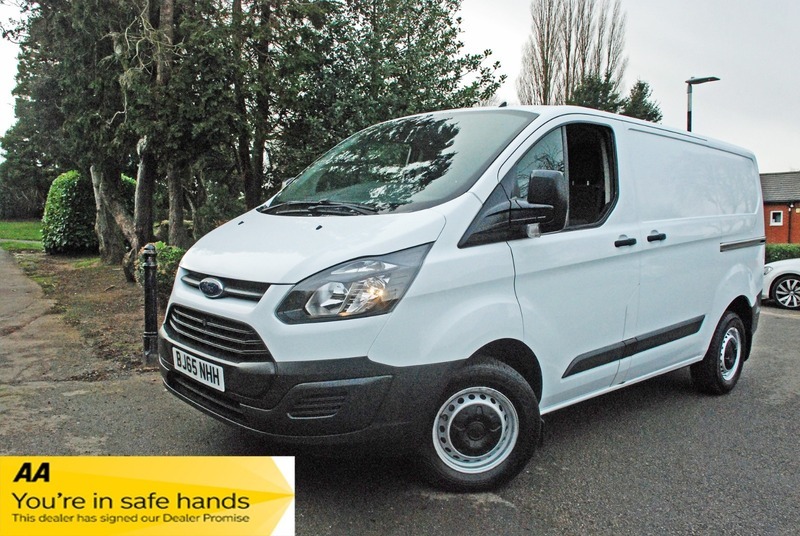 The van will be sold with a full 12 months MOT and 12 months AA assistance as we are an AA approved dealer. Extended warranties available at cost price, Buy from a trusted family run dealer, check out our 5 tar reviews.